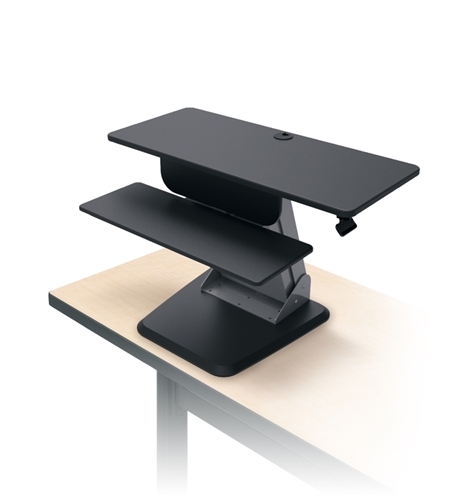 Maximize ergonomic functionality with the MooreCo 91106 model sit to stand desktop attachment. This height adjustable workstation boasts a keyboard platform, spacious monitor stand, and user friendly design that promotes continuous movement in the workplace. 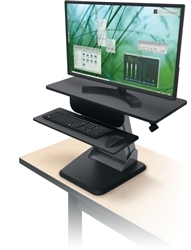 Your Price: $765.99 + Free Shipping!